It's probably safe to say that this club is closest to my heart. When I was a boy I got introduced to ice hockey by my grand-dad Hermann. We attended many games together, mainly in the lower leagues in the Bernese Oberland, but also pro level as he was fan of SC Bern. After grandpa's passing I was following the league only occasionally for many years. I rediscovered hockey only in 2013 again when I had the idea to introduce my daughter Sophia to the sport. No question that the Lions would be the team to support! 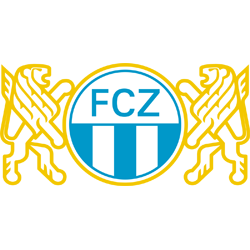 No question, FCZ is the only option for the knowledgeable football fan in the Zurich area. I always struggled to decide which NHL team I liked the most. Even though I love New York, Vancouver and Florida State I never connected with Rangers, Islanders, Canucks or Panthers. Probably, because I do not share any stories with those teams; no special encounters, no favourite players. In the last year I paid a bit more attention to the Maple Leafs as the former Lion and NHL Draft 1st Pick of 2016, Auston Matthews, joined them. 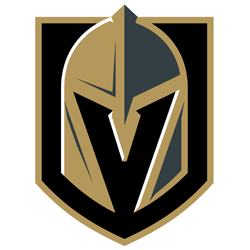 But in 2017 I finally found what I was looking for: The expansion team of Las Vegas has no history in NHL, just like me! A perfect match! 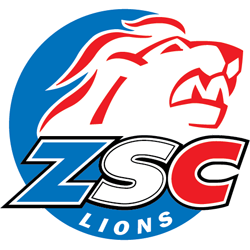 Supporting the Nottingham Panthers is a result of my engagement as Champions Hockey League Fan Ambassador for the ZSC Lions. 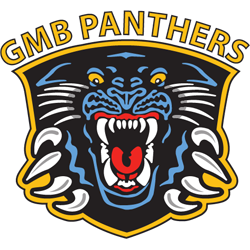 I attended an away game of my Lions in the National Ice Centre and was very impressed with the Panthers who fought hard to stay in the tournament. And I was even more impressed with the fans, the #PanthersNation were so kind, I simply could not help to become one of them. 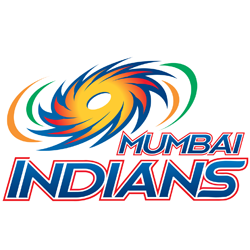 Business brought me to Mumbai and after having experienced an IPL T20 game in the sold out Wankede Stadium not supporting the Mumbai Indians was simply not an option. Additionally they wear gold and blue which happen to be my family’s colours too. But that’s another story.